← Desert Brush, the Camo That Should Have Been. 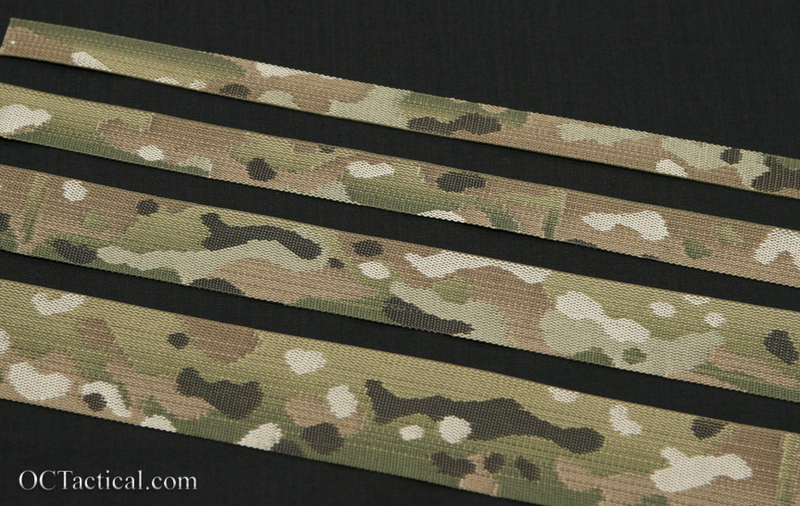 We are now fully stocked with the woven Multicam webbing from Murdock. This stuff is a better color match and doesn’t have the fading issues that are commonly associated with printed camo webbing. To top it off it’s less expensive, so there’s no extra cost to be passed on to the customer.